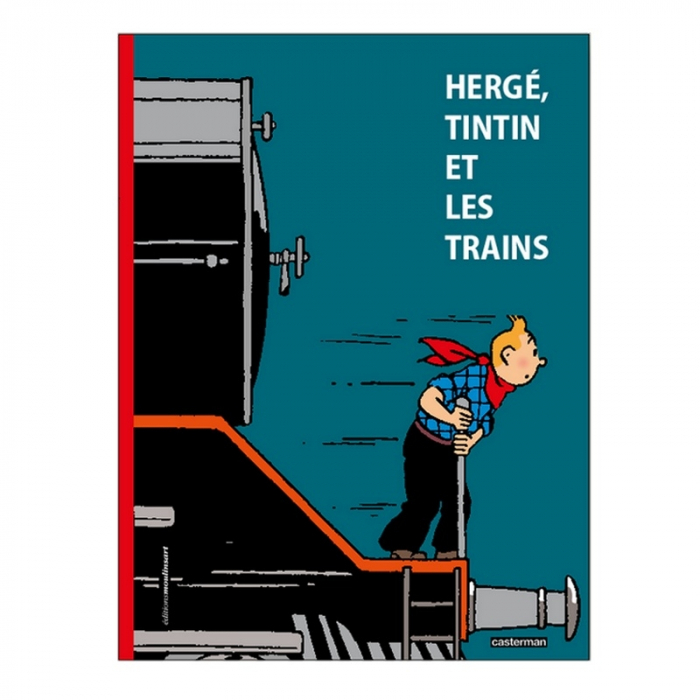 Tintin seems to be the perfect vehicle by which to promote trains. 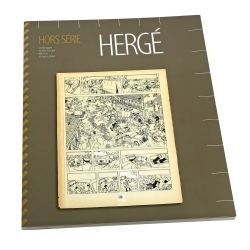 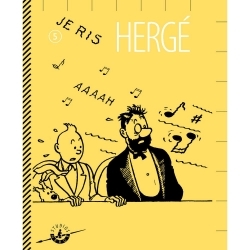 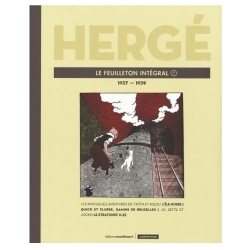 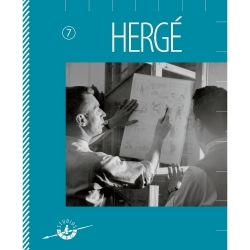 Thoroughly impressed by the celebrations at the Gare du Nord in Brussels, welcoming Tintin home from Russia and the Congo, Belgian Railway officials commissioned Hergé to create an advertising brochure, for which he drew 34 illustrations.Locomotives and railways play a part in many of the pivotal moments in Tintin's adventures. 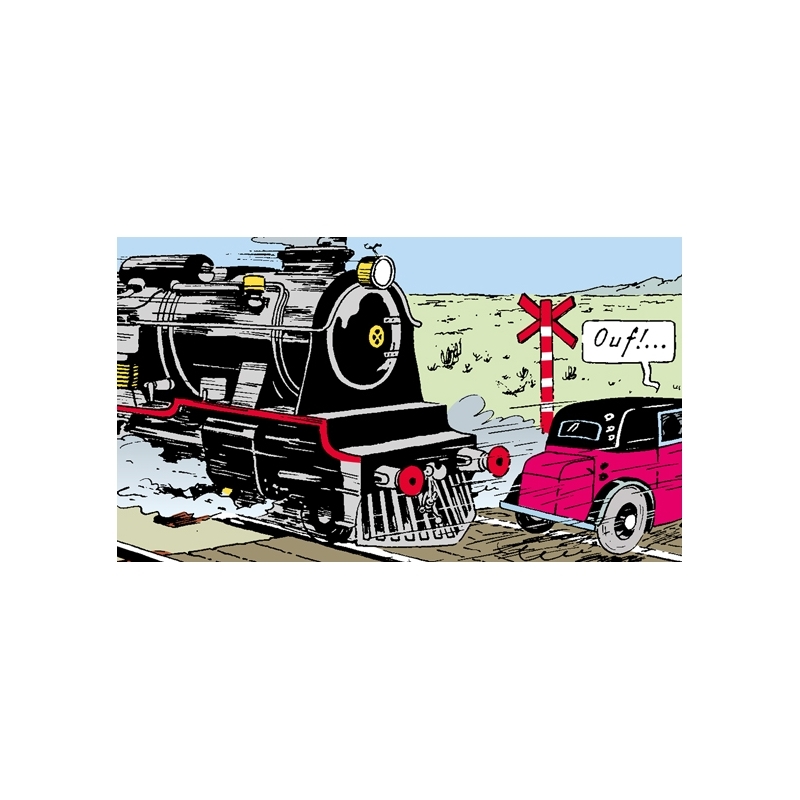 He first meets his friend Chang while walking along a railway line in China. 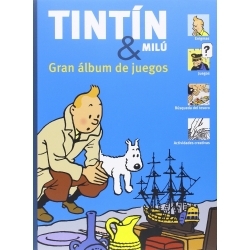 Tintin criss-crosses England and Scotland by train, and travels through the Andes along an ?iron road'. 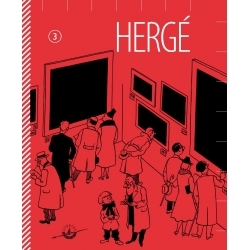 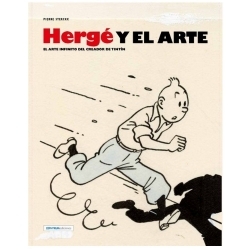 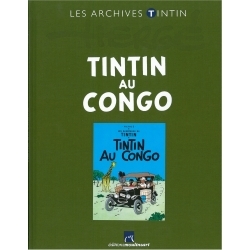 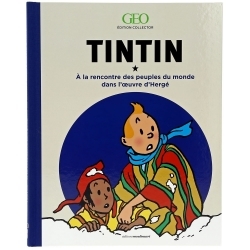 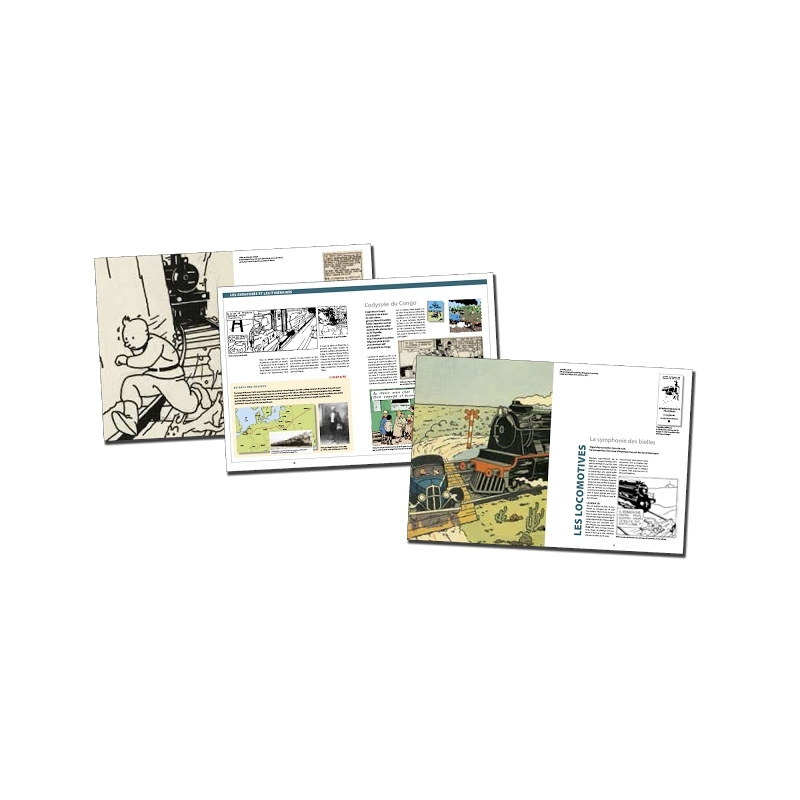 In the first issue of Tintin magazine, published on 26 September 1946, the little reporter is sitting on a bus that he has just caught from Marlinspike railway station. 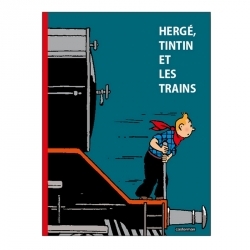 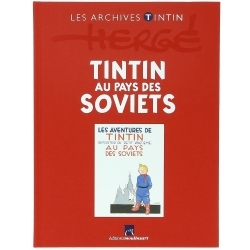 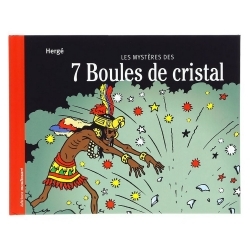 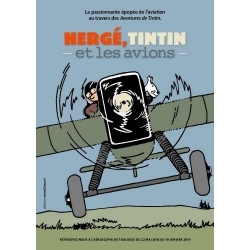 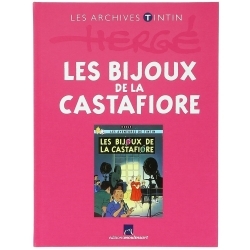 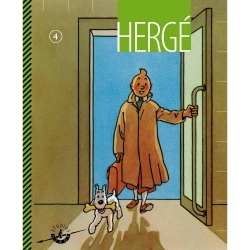 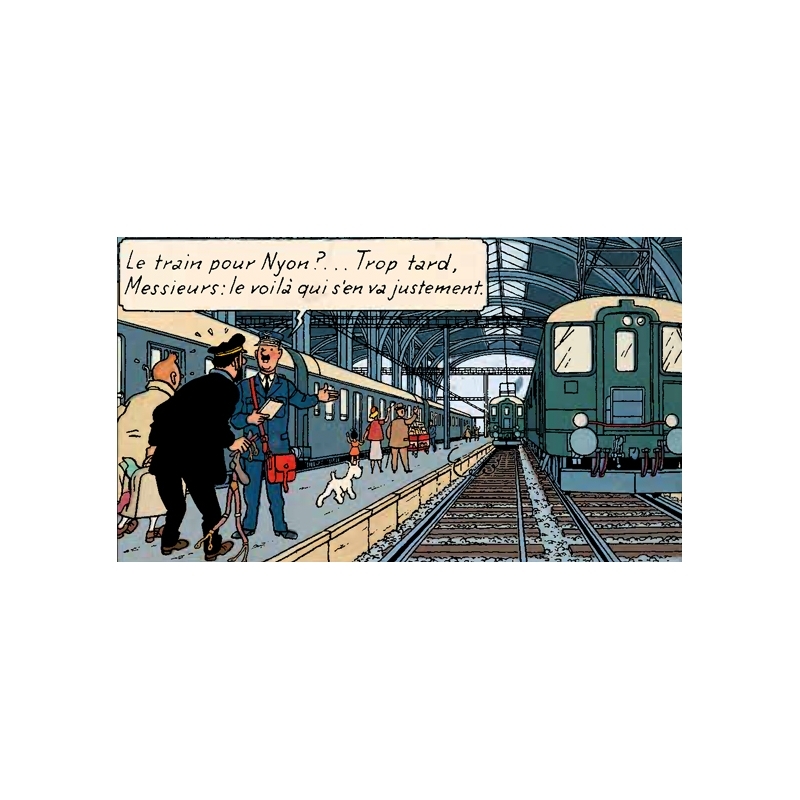 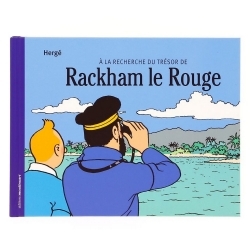 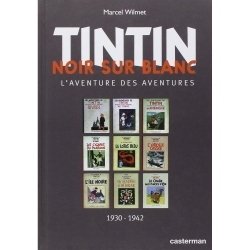 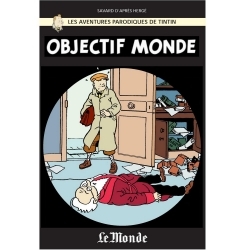 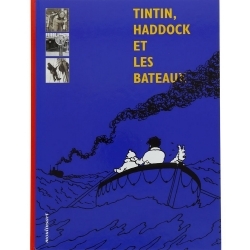 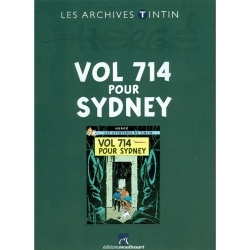 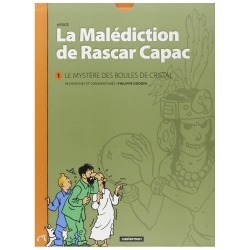 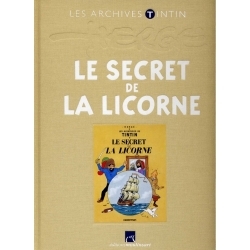 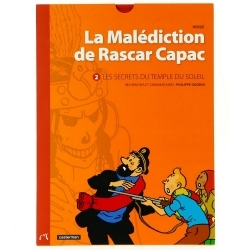 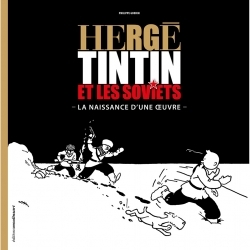 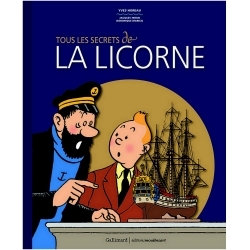 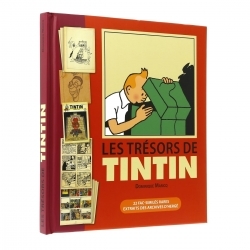 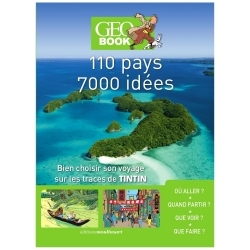 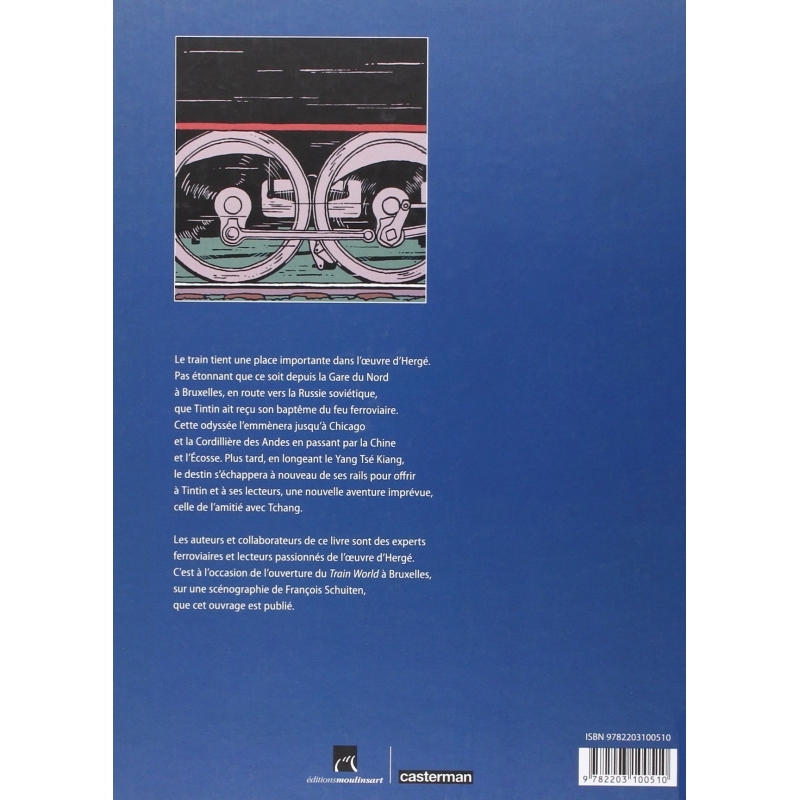 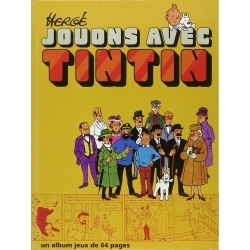 In another story, from the moment that he arrives at Cornavin railway station in Lausanne, Tintin is plunged into a nail-biting adventure of international espionage.